Akash is an acclaimed coach and facilitator based in Bangalore, India. Having worked with dynamic leaders across the globe in varied industries such as IT and Engineering for over 20 years, he brings valuable insights to leadership training. Akash’s approach to identifying and developing leadership potential is holistic; the focus is on helping his clients expand their horizons. He has led many leadership development interventions and his clients include Swiss Re, BNP Paribas, Société General, CGI, Deloitte Consulting, FINO, Dr. Reddy’s, Sika, HDFC Bank, Mori Seiki, Orange Business Services, Brown Forman, Fujitsu Consulting, Axis Bank, Cisco and many more. 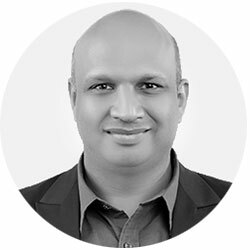 Akash also brings to the table an in-depth knowledge of neuroscience in leadership, organization development and psychometric assessments. 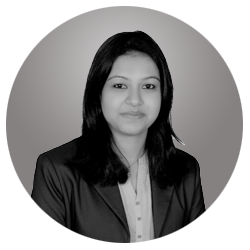 Dipti is a seasoned trainer with a rich experience in the fields of training and psychometric assessments. She specializes in training on various facets of Business Communication, Business Etiquette, First Time Manager & Executive Coaching. She is a Certified Assessor for renowned assessments. 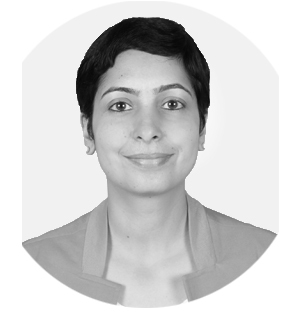 Shradha is an Organizational Behavior Analyst at Strengthscape. She has rich experience in the field of psychology, psychometric assessments and social science research. As professional qualification, Shradha has specialized in Clinical Psychology, Organizational Behavior and Child Guidance. She has worked on training conceptualization, designing and delivering client projects on training and development and developing our StrengthMapping methodology. Along with this, she is a licensed Clinical Hypnotherapist and is certified in Academic Writing, Life Skills Training and Employee Assistance Program (EAP).